PRINT BROCHURES ARE NO LONGER OFFERED BY THE ASSOCIATION. OR CONTACT THE INSURANCE COMPANIES DIRECTLY. 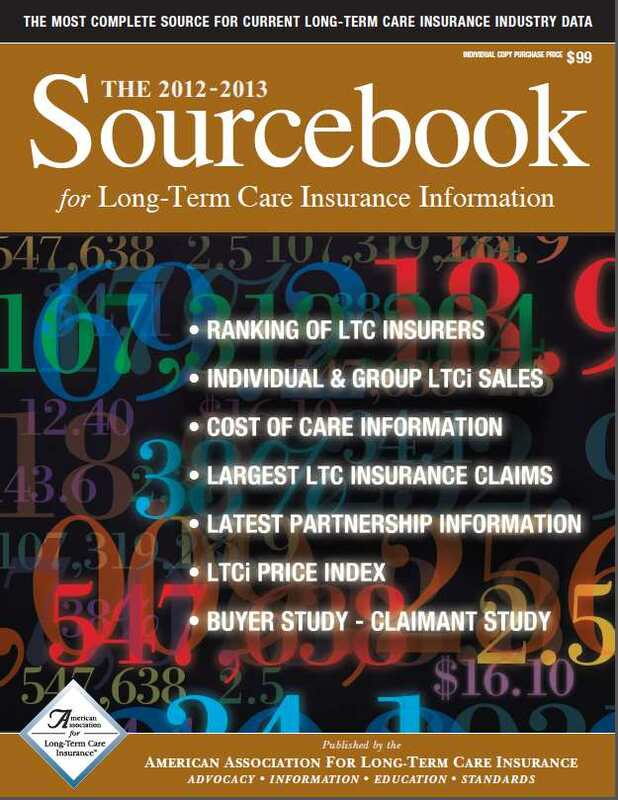 MEMBERS OF THE AMERICAN ASSOCIATION FOR LONG-TERM CARE INSURANCE CAN ACCESS AND DOWNLOAD PDFS OF VARIOUS CONSUMER AND LTC TAX GUIDES VIA THE MEMBERS ONLY WEBSITE PAGES. 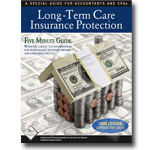 THE ASSOCIATION WILL PERSONALIZE CERTAIN PDF VERSIONS FOR AGENTS. A $35 charge for the artist time is charged. When you join, your information will immediately be added to our ONLINE FIND AN AGENT DIRECTORY and you will have access to the MEMBER'S ONLY webpages. Personalized with your contact information. Prices Subject To Change. CA Residents Add 9.25%.Prices based on total order. Prices Subject To Change. CA Residents Add 8.25%.Prices based on total order. Prices Subject To Change. CA Residents Add 9.25%.Prices for multiple kits or additional display signs, call (818) 597-3227.